I’m back in Charleston, SC with my apprentice, Ryan Lohr. I like to refer to us as the Ryan Squad. It was another early morning with Fox News because we were covering Rev. Clementa Pinckney’s funeral. This is an extremely nerve-wrecking shoot because not only of all the people but the President of the United States of America will be giving the eulogy at the service. We had to make sure we were out the hotel fast this morning since most of the roads in downtown Charleston were closed off. I met the rest of the Fox News members at Emanuel AME Church around 4:00 a.m. for call time. Since this is our second round in the Charleston heat we made sure to drink a ton of water before even setting up our gear (we shot with a HDX900). We were ready to be live at 5:00 a.m. for America’s Newsroom with Phil Keating. After we wrapped, we decided to shoot some b-roll and interview some of the people waiting in line for the funeral. I was completely taken aback by the amount of people I saw lined up for the funeral. 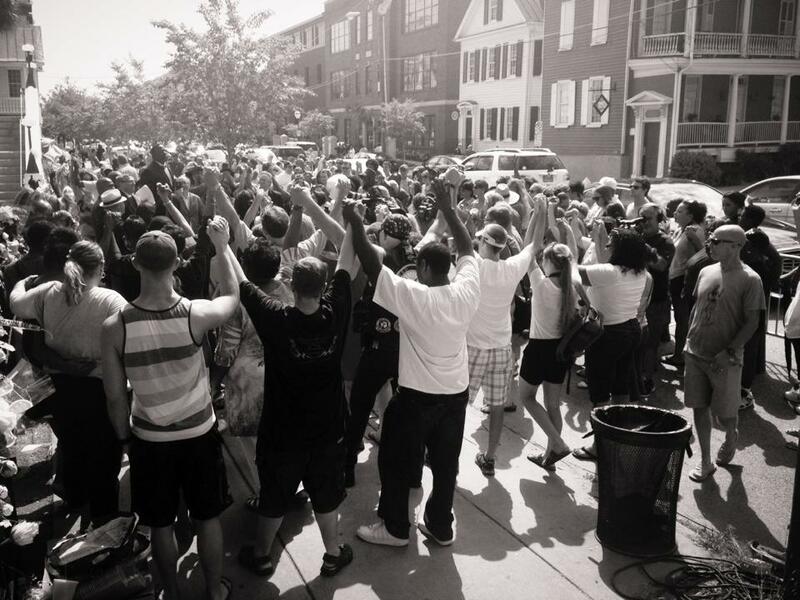 Charleston is a community that has held strong though trials throughout the past week. I am glad I was able to be apart of another Fox News shoot!